Use non-profit custom wristbands for fundraising or marketing efforts in your organizations. There are over 1.5 million non-profit organizations registered in the United States. Of these, a few big ones are recognizable to many people throughout the country. Most of these organizations, though, work very hard to not only achieve their missions, but also make themselves known in the communities they serve. A strong online presence is critical, but many organizations also know that grass-roots efforts are a key to spreading awareness of their cause. Many non-profits use custom bracelets for to support their fundraising and marketing efforts. A local school, for example, might create and sell bands to raise funds for a new piece of playground equipment. A small community group might give away bracelets at an event to promote their organization. 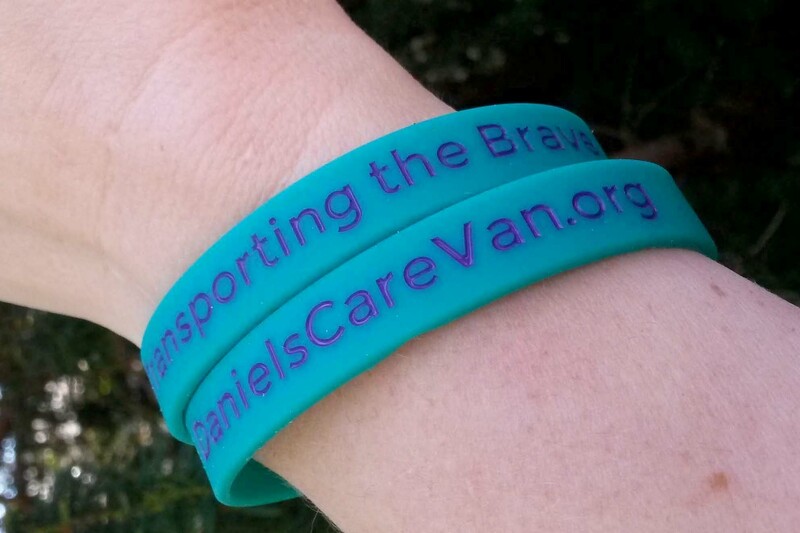 For large non-profits, wristbands might be sold across the nation to build awareness. Use our online tool to create your own customized wristbands for your non-profit. Select your band type, color, message, font, artwork, quantities and more to place your order instantly. Your bands will be shipped in 5-10 days. Rush delivery is also available. No minimum order is required for our most popular band styles, and bulk order discounts are available. Many of our wristbands can be created with our easy-to-use online builder to create your personalized wristbands. Here’s what you can expect from Amazing Wristbands. Many different colors and color combinations, including options for swirled or segmented colors, to match your specific cause. Special effects, such as glitter, or glow in the dark. No minimum order requirements for popular wristband styles. In addition to standard wristbands, AmazingWristbands.com also offers super popular slap bands that “snap” to a person’s wrist, as well as thin half-inch bands, thicker one-inch bands, adjustable bands, USB bands, silicone rings and silicone key chains.